Mamoutou Dembele known as ” EMDE ” was born and grew up surrounded by music. Born in Sikasso, Mali, he started playing music at the age of 6 years old. 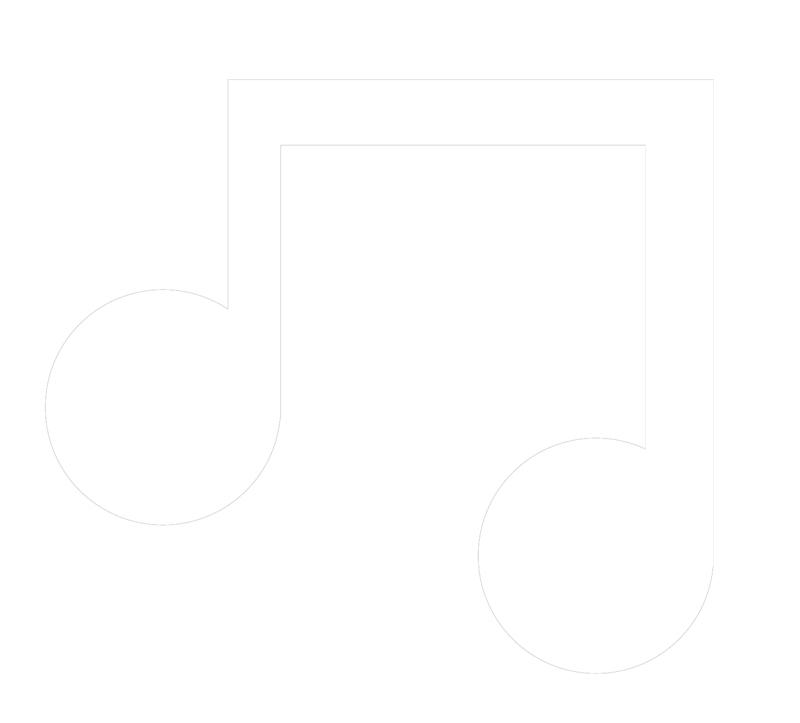 Music is a rich cultural family heritage from griot parents, which are the inspiration of actual and past traditional Malian music, transmitted from generation to generation. 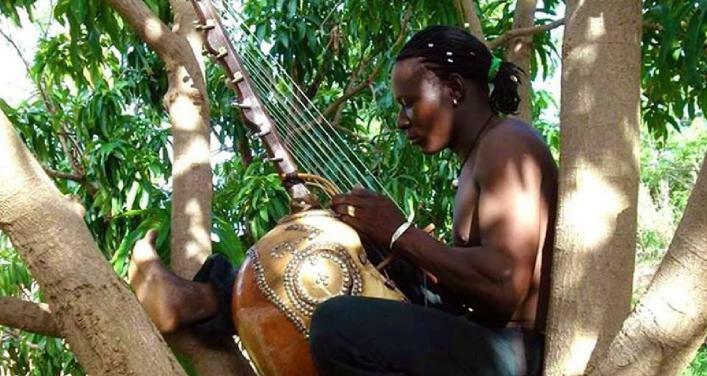 A descendant of Bwa (or Bobo), an ethnic group from Mali, he fuses the Bwa language with Bambara and plays instruments of different ages and traditions. The artist creates his own instruments, including his 15-string instrument, somewhere between Kora and Kamelengoni (ngoni) which he calls “bahouinou” (The strings of a man).